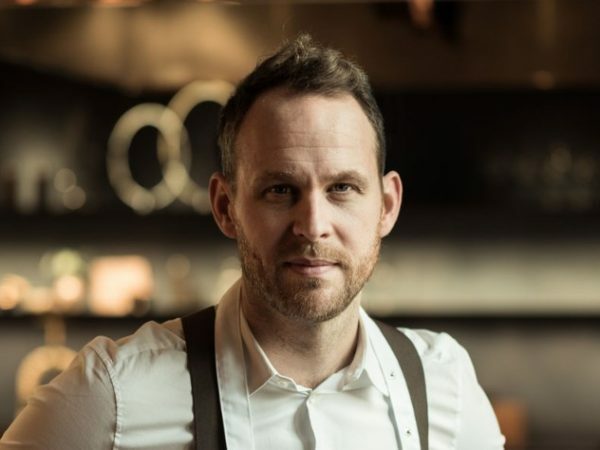 Swedish Chef and Restaurateur Björn Frantzén have partnered with Unlisted Collection to open the new restaurant Zén on November 21.Executive Chef Marcus Jernmark of 3-star restaurant Frantzén in Stockholm will oversee the operation during the first months.The team will include General Manager Aaron Jacobson from 3-star Benu in San Francisco and Head Chef Tristin Farmer with a background including Maze by Gordon Ramsay in London, Aberdeen Street Social in Hong Kong and Marina Social in Dubai. 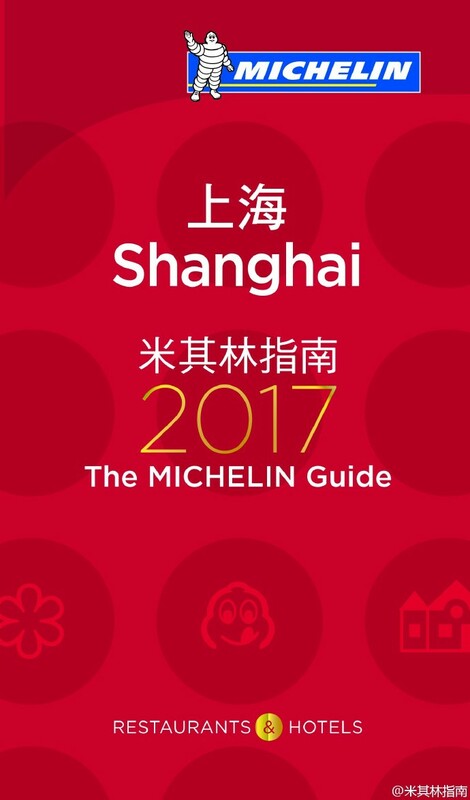 Michelin Guide Great Britain & Ireland 2017 Reveals 20 New Michelin Stars ,Fat Duck returns to Three Michelin Stars. 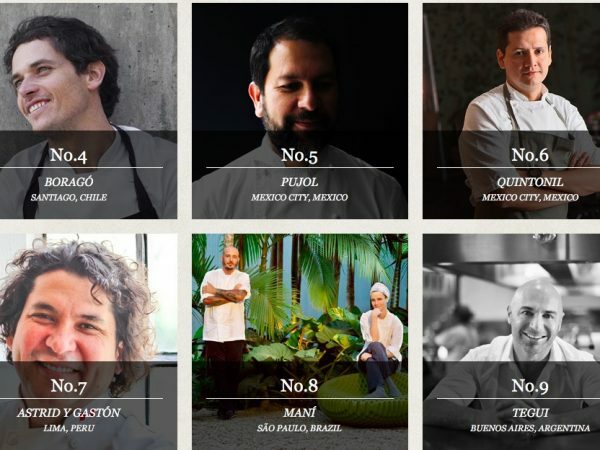 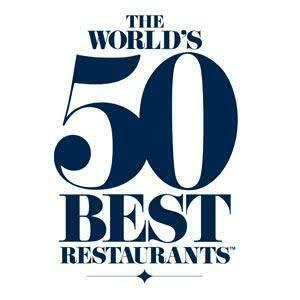 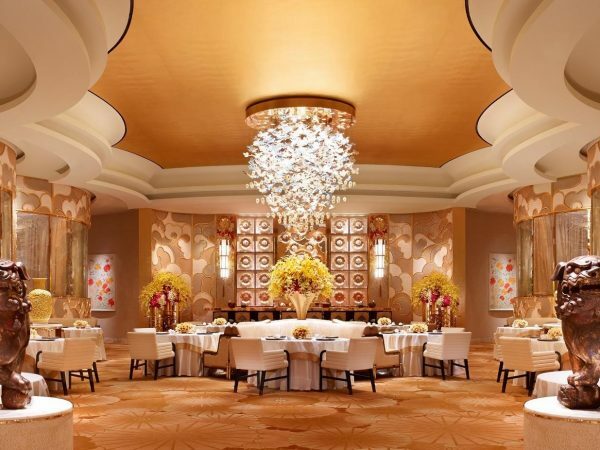 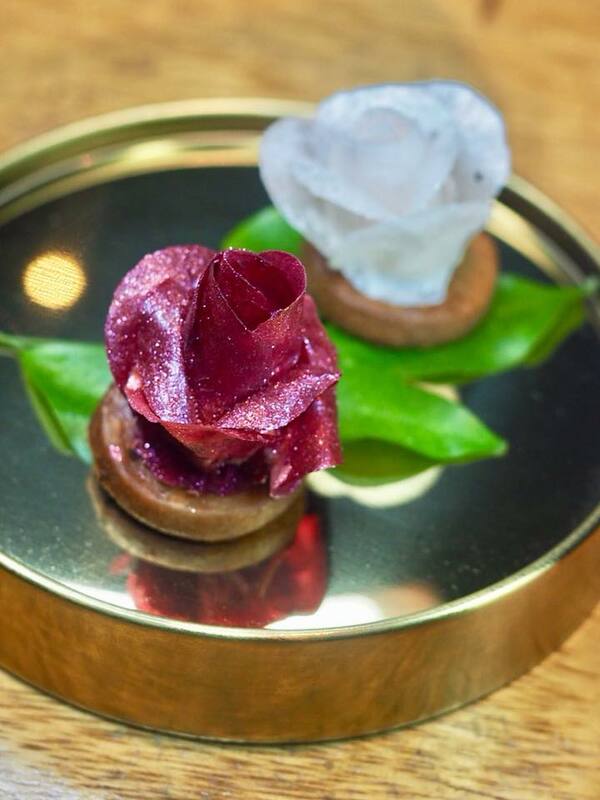 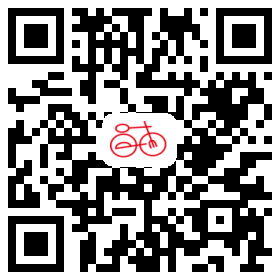 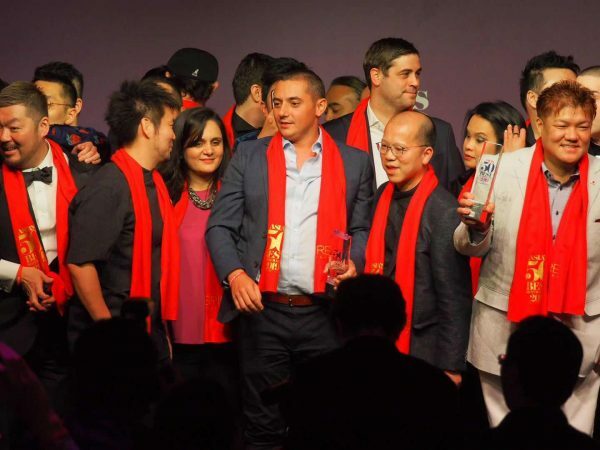 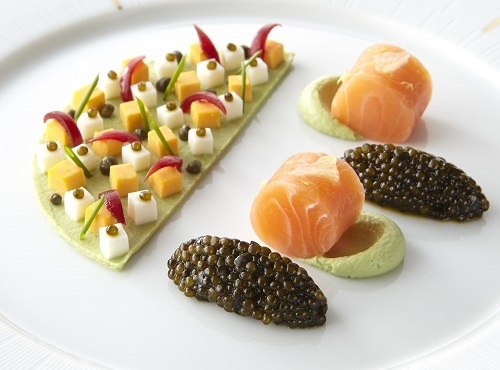 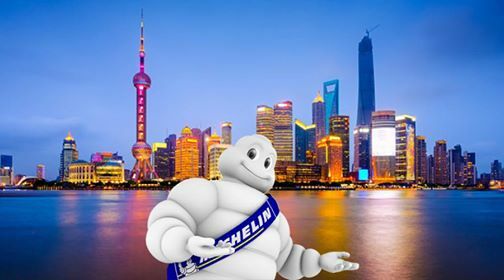 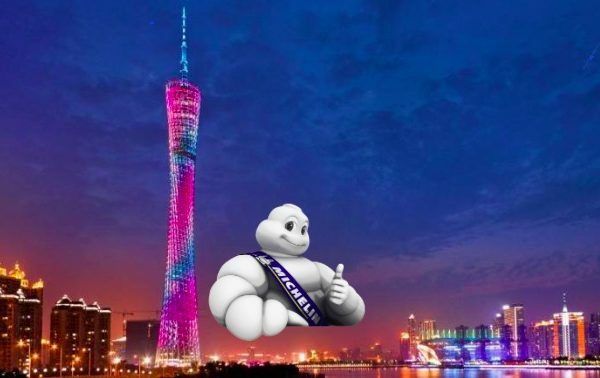 What Impacts next following the Michelin Guide’s Shanghai Launch within one week?